Hair Treats Experience a new dimension of re-usable 100% human hair extensions! 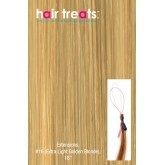 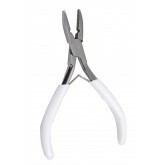 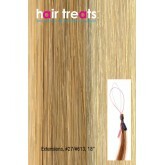 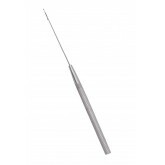 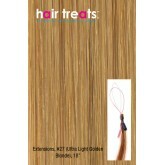 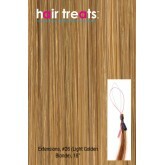 Hair Treats Micro Sp.. 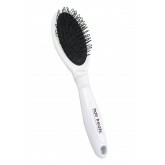 Hair Treats Light Copper Blonde 18"
Brush with loop bristles designed to easily brush the hair without catching on the extension spheres..
Used to close and open the sphere on the micro sphere extensions. .. 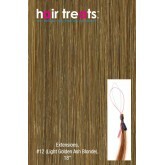 Hair Treats S10 Very Light Golden Blonde 18"
Hair Treats S12 Light Golden Ash Blonde 18"
Hair Treats S14 Very Light Golden Ash Blonde 18"
Hair Treats S15 Golden Copper Blonde 18"
Hair Treats S16 Extra Light Golden Blonde 18"
Hair Treats S18 Very Light Ash Blonde 18"
Hair Treats S1b Blue Black 18"
Hair Treats S26 Light Golden Blonde 18"
Hair Treats S27 Ultra Light Golden Blonde 18"
Hair Treats S27/613 Two Tones 18"
Hair Treats S30 Dark Copper Blonde 18"
Hair Treats S31 Light Copper Blonde 18"
Hair Treats S33 Dark Copper Red Blonde 18"
Hair Treats S7 Medium Blonde 18"
Hair Treats S8 Light Blonde 18"
Hair Treats S9 Very Light Blonde 18"